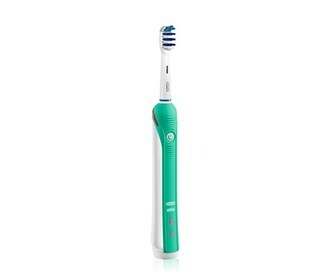 The Oral-B Deep Sweep 1000 is a rechargeable electric toothbrush with triple action deep cleaning technology and visual pressure sensor. Triple action deep cleaning technology removes up to 100% plaque between teeth. 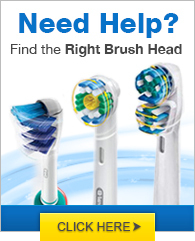 The brush has multi-dimensional cleaning action and provides 40,000 pulsations and 8,800 sweeps per minute. 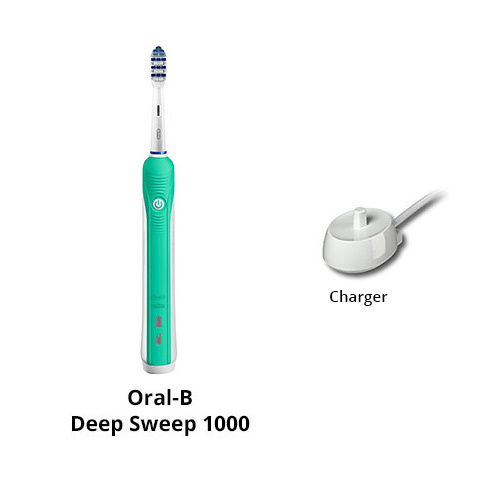 The Oral B DeepSweep 1000 has many exciting features for users of all types. You can extend the lifetime of your Oral B DeepSweep 1000 with the purchase of a FactoryOutletStore Factory Protection Plan. 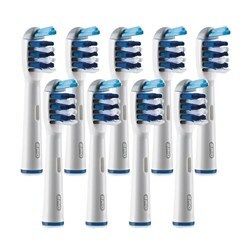 See the Oral B DeepSweep 1000 product video and gallery images above for more details. 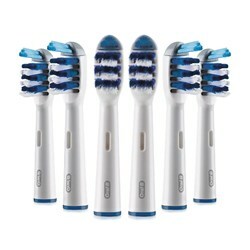 FactoryOutletStore stocks a full line of accessories like BreathRx Antibacterial Mouth Rinse, BreathRx TongueScraper, and BreathRx Whitening Toothpaste for the Oral B DeepSweep 1000. The Oral B DeepSweep 1000 is sold as a Brand New Unopened Item. This series has vigorous brush action and easy to handle. My only complaint is I received a brush head with one of the units I ordered but none came with the second ones.